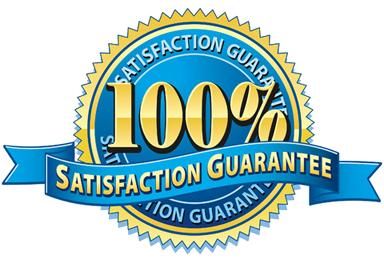 TAKE A LOOK AT WHAT EVERYONE IS SAYING ABOUT ALL-PRO Inc.
YOU CAN EVEN CONTACT THEM YOURSELF. Do you have a shallow well? 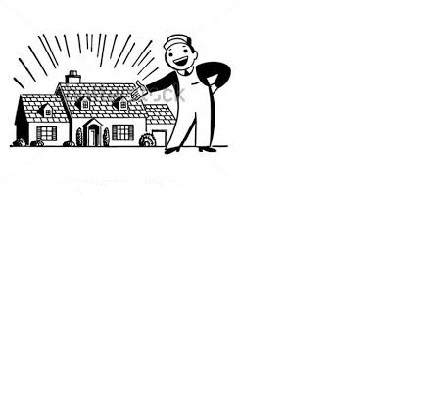 Do you need water brought to your home to clean your ROOF? 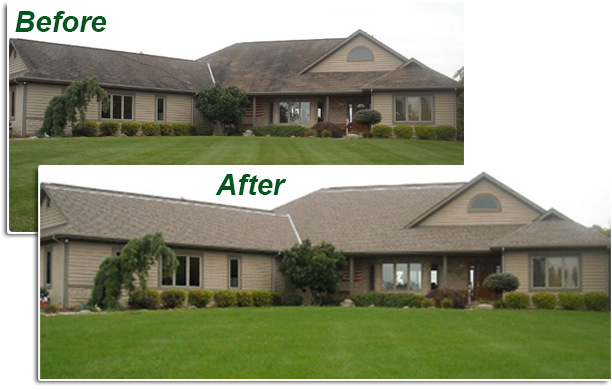 We invite you to learn more about our roof cleaning service. 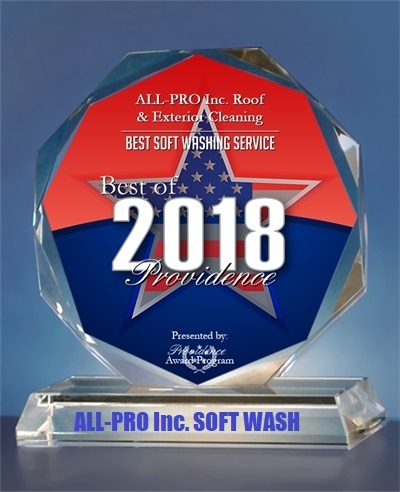 Extend the life of your Roof "Clean it"
In 2003 ALL-PRO was the first company to recognize the need for roof cleaning in the New England area. 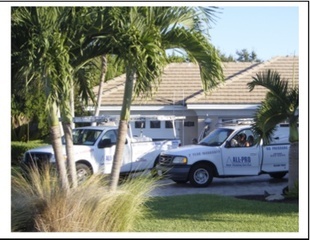 ALL-PRO has serviced over 120,000 clients saving million's of dollars in early roof replacement. 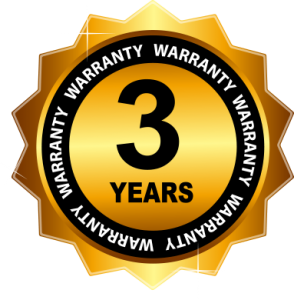 To Date ALL-PRO of New England has saved there customers over 10.5 Million dollars worth of roofs from an early replacement. Do your home work ! 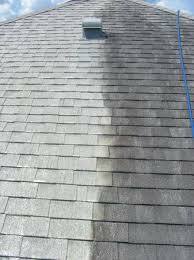 We get a lot of emails from people saying that the company they hired to clean their roof did a terrible job. All you have to do is go to the BBB search their database for the company you want to hire. If they have negative reviews click on the negative reviews and read them. 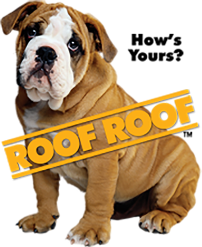 We have randomly chose a company unassociated with roof cleaning as an example. 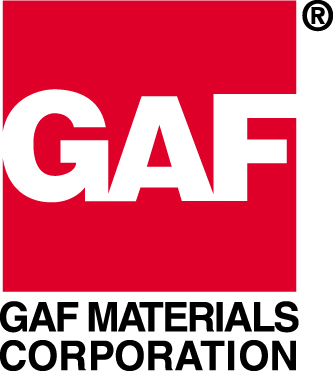 After you read their negative reviews were pretty sure you wouldn't Patronize this business. In fact you would probably tell all your friends and family members not to go there either. Remember these reviews are from people just like yourself who have had either good or bad experiences with a company. 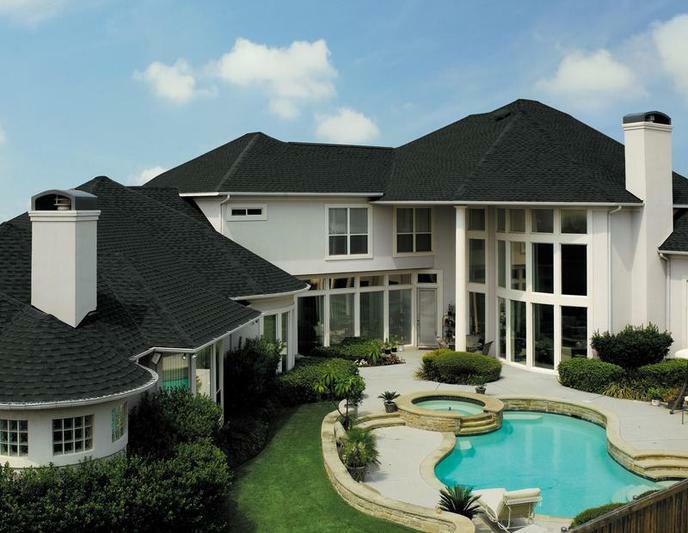 Do you have a home in Florida ? 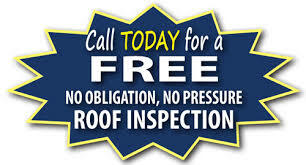 No-Pressure Roof Cleaning Co. TODAY. . .
colored stain on it similar to this one? 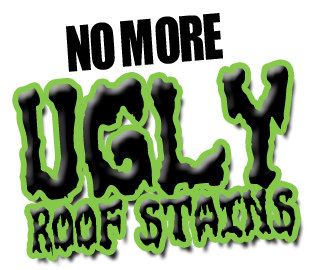 "A clean roof looks better and lasts longer"
If you think fungus growth on your roof is just unsightly...! 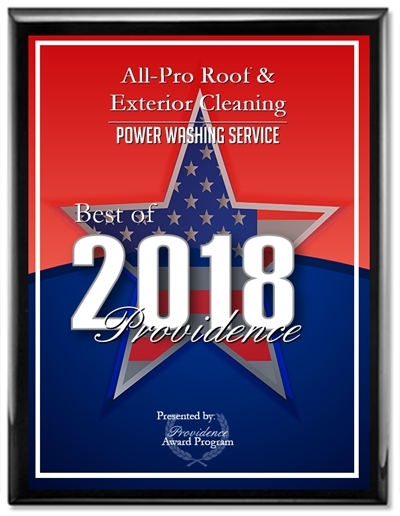 We would like to thank everyone who voted for us in 2014 and also again last year 2018, as we are proud to be the recipient of, "The Best Of Award" once again in the Providence RI. 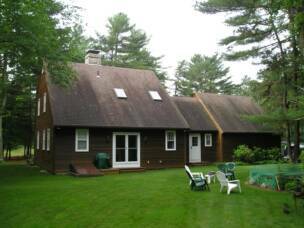 and surrounding area's. 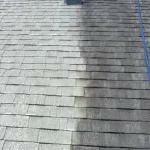 We would Also like to thank you for being your 1st choice when it comes to having your Roof & Exterior cleaned. 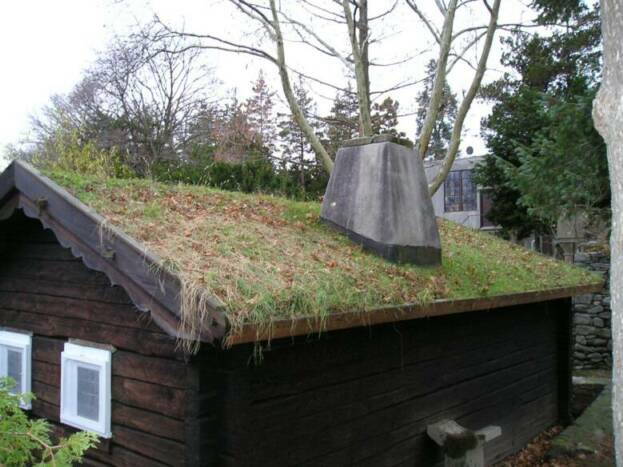 Smart People Have Their Roof Cleaned! 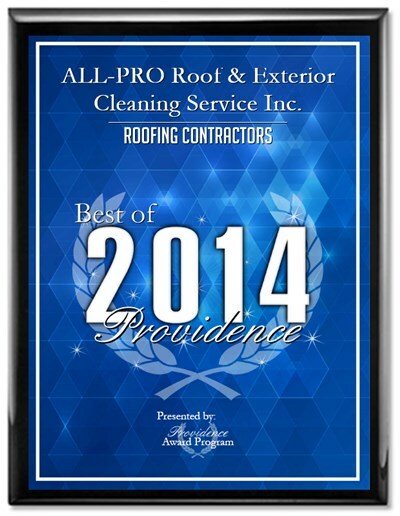 Educated People Have Their Roof Cleaned By ALL-PRO Inc. 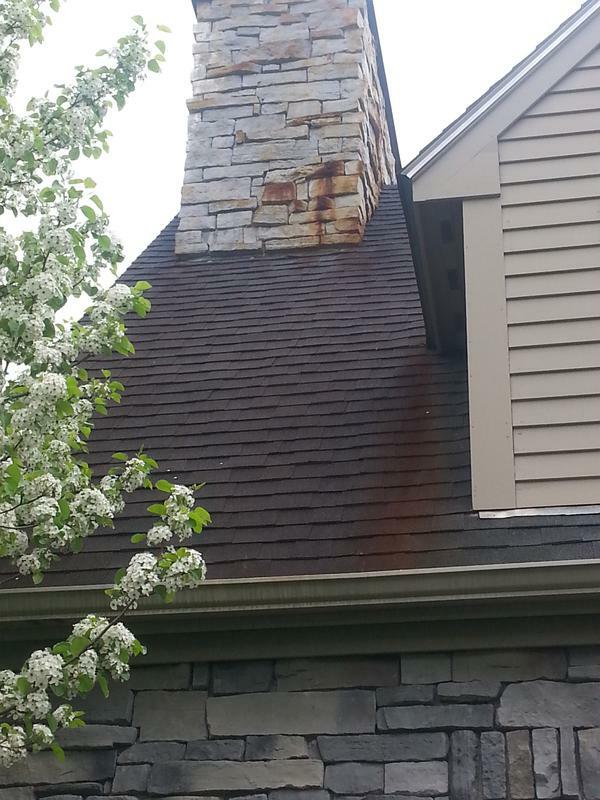 THE DAMAGE BEING CAUSED TO YOUR ROOF TODAY !!! This site is equipped with VTT. Visitor Tracking Technology. 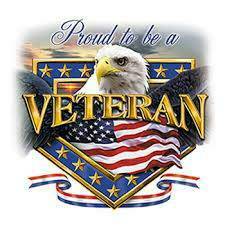 Remember," When you want the best" Hire the Best!